4k00:15Bunch Of Colorful Tulips - An abundance and variety of colorful tulips in the farm field sway in the wind during the Tulip Festival in spring. hd00:19Woman Walks on a Field Poppy Among Flowering Red Poppies. Slow Motion in 96 fps. Blossoms Red Poppies in the Field Swaying in the Wind. 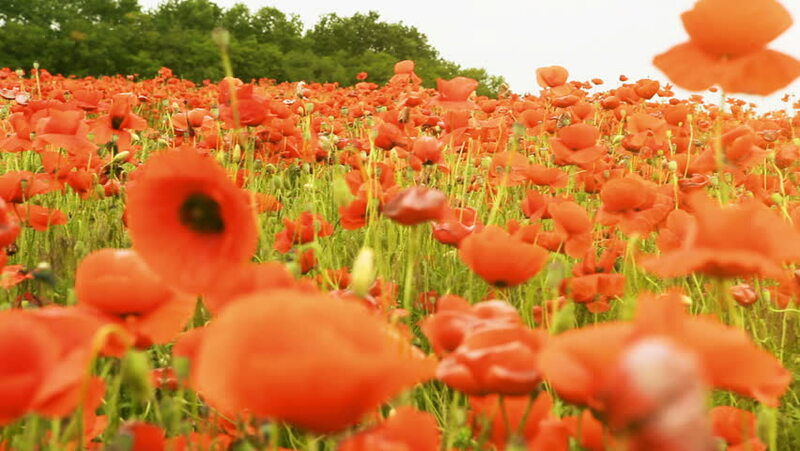 Poppy field. Close up of moving poppies.